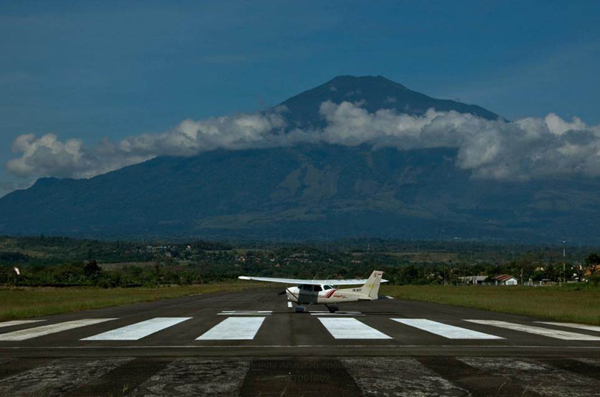 Angkasa Aviation Academy is a flying school in Indonesia with an experienced nucleus of managerial, operations, maintenance and supporting personnel.  Flying Instructors are recruited from the best amongst Lion group’s airline pilots. The academy’s highest priority is to provide a safe flying environment to all its pilots. Constant innovation keep us ahead of the competition not only by global presence but also in technology. Latest and advanced Aircraft fleet using the G1000 Avionics, State of the art G58 Beech Baron Multi Engine Aircraft for the Multi Engine Instrument Rating training as well as the most sophisticated world class standard of CAE Oxford ATPL Computer Based Training. Angkasa Aviation Academy is a flying school in Indonesia, began operation in 2010. Formerly known as Wings Flying School. Angkasa Aviation Academy was created with the strategy to design and market a broad range of aviation school products for the aviation industry. The first group of products was oriented toward the Lion Air, Batik Air & Wings Air to meet its demand for pilots. A number of Lion Groups’ pilots involve and assist AAA in the development and running of its flight training programs. AAA concentrates on providing ground and flight training for the professional flight crew licenses and ratings and is aware of airline operating procedures and will be able to structure their pilot training programs to meet airline requirements and standards. Angkasa Aviation Academy includes a dedicated training quality to emphasize and continue to enhance the quality standards already established. This brought to extensive quality assurance knowledge with success in quality management and systems implementation. The quality management, with continuous improvement of processes for customer satisfaction is the AAA quality strategy. Angkasa Aviation Academy has a couple of sufficient classroom training facilities and computer-based training equipment which to be used by AAA students. The ground training is conducted in Lion city, Balaraja, Tangerang, Banten, Cirebon and Palangkaraya. Angkasa Aviation Academy signed a joint venture with the authority of Cakrabhuwana Airport, Cirebon and Tjilik Riwut Airport of Palangkaraya where these airports have a couple of sufficient area or facilities which may be used by AAA. Cakrabhuwana Airport is situated in Cirebon, West Java, 200 kilometres from Halim Perdana Kusuma Airport Jakarta where Tjilik Riwut Airport is in the Capital city of Central Kalimantan. They are not situated as a busy traffic environment, but it has a large and dedicated area of airspace and can adequately cater for AAA ab-initio and advanced flight training. This enables the students to learn the fundamental skills without the restriction normally placed on a busy area of airspace. Angkasa Aviation Acadmey has also practice Instrument flight and crew coordination in level 5 Flight Training Devices (FTD) in Cirebon. Furthermore, the Angkasa Aviation Academy is also responsible for the airworthiness and performance of its aircraft. To maintain its aircraft AAA has constructed the aircraft maintenance hangar in two locations in Cirebon & palangkaraya to perform the maintenance, preventive maintenance, and alteration to its aircraft, engines, appliances, emergency equipment and parts thereof in accordance with the all approved and applicable manuals. The expert engineers have immediate access to the extensive maintenance to ensure that downtime for all aircraft is minimized as scheduled and unscheduled maintenance can be easily accommodated. To be an institution of excellence and referral center in pilot training which driven by a dedicated team, actively promoting safety and providing the highest standards and professional in pilot training. To provide quality training that is based on current science, ethical principles and relevant to national and international regulations; delivered by a team of skilled, innovative, committed and compassionate personnel; responsible to public, clients and employee’s needs. Involves partnership with individuals and the community for promotion of safety. To take positive actions to improve further and sustain all level of staff capability status that provides the best outcome and value to enjoy quality of life, and appreciate staff capability as a valuable asset. We value academic excellence; transparency and accountability; cultural diversity, individuality and human dignity; empowerment and capacity building; good corporate governance; dynamic, pro-active innovations; and transformation. Q : Is the provider a State Registered Training Organization (RTO) ? A : Angkasa Aviation Academy is a Domestic Qualifications Authority RTO. Q : Does the provider offer a fully accredited qualification in line with the Indonesia National Qualifications Framework ? A : YES, Angkasa Aviation Academy offers the formal qualification of Certificate IV in Aviation Operations (Commercial Pilot Aero plane License). Q : Where is the location of the school ? A : Angkasa Aviation Academy is located at Lion Training Center at Telaga Bestari-Balaraja, Cakrabhuana Airport-Cirebon and Tjilik Riwut Airport-Palangkaraya, which affords the student exposure to a professional working environment from lesson one but still affords ease of entry and exit to facilitate quick transit to non-controlled training fields. Pearson’s has access to four main training areas for a variety of flight conditions. Q : What qualifications and experience do the management and staff have ? A : Many of the staff at Angkasa Aviation Academy have tertiary qualifications as well as ATPL. Our Principal/Chief Pilot has over twelve (12) thousand flight hours logged. He has degrees in Arts and Law and is a DGCA Approved Testing Officer for the issue of fixed wing licenses and ratings. Q : Will you get personalized attention or will you be just another number on the production line ? A : Angkasa Aviation Academy is proud of its dedication to delivering personalized attention to its students. We endeavor to assign one instructor to each student for the duration of the student’s course. Our DAAPC is limited in number to afford the best outcome for each student. All theory classes are kept small to facilitate individual attention. Q : How long has the school been operating ? A : Angkasa Aviation Academy has been trading since 2010 and has held its own AOC since 2014. 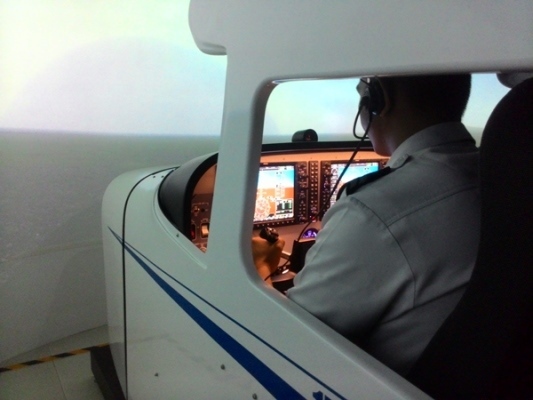 Angkasa Aviation Academy has always concentrated on flying training as its core business. Q : Can the school train you for all licenses and ratings ? A : Angkasa Aviation Academy is approved by DGCA to conduct training for all fixed wing licenses and most ratings. Q : What facilities does the school have ? A : Angkasa Aviation Academy has extensive facilities located in the Lion Training Canter, which facilitate easy access to the tarmac and public facilities. 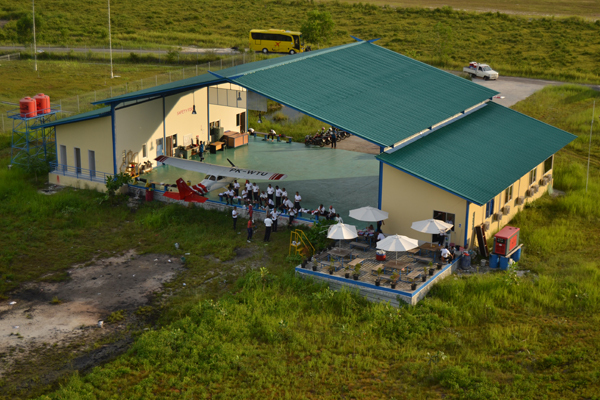 Angkasa Aviation Academy has modern class rooms with up to date teaching aids. Flight Training Located in the Chakrabhuana Airport-Cirebon and Tjilik Riwut Airport-Palangkaraya. Q : Is there sufficient staff to cater for your needs and to undertake lessons when you require ? A : Angkasa Aviation Academy currently has eight fully qualified flight instructors on staff. Angkasa Aviation Academy also has access to support staff and dispute resolution procedures to help students in all situations these include access to a course coordinator and a qualified student counsellor and an internal as well as an independent dispute resolution system. Q : What type of aircraft does the school operate ? 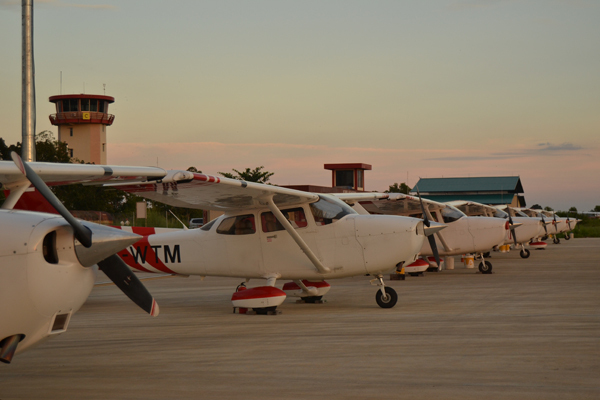 A : Angkasa Aviation Academy operates a fleet of modern Cessna aircraft. Our advanced aircraft are EFIS equipped to facilitate the requirements of CPL students to integrate into an airline type environment. Q : What are the real costs ? Some organizations will promote a very cheap hourly rate but what are the hidden extra costs ? A : The amount of the costs required for this study is 750 million. At Angkasa Aviation Academy we pride ourselves on training our students to the highest possible standard in the minimum amount of time. Our course sizes are small and allow for individual attention. Q : Can I register by just send via Mailbox ? A : Yes you can, please download Application Form and then send the completed application form and other required documents to the address : Pilot Recruitment Unit Lion Group: Office Complex Lion Group, Building / Tower B, Level 1. Public Housing Talaga Bestari, Balaraja, Jl. Raya Serang KM 21.5, Wanakerta village, district. Sindang Jaya, Kab. Tangerang - Banten Province. ZIP code 15560. This is where all your flying adventures started. Initially, you will learn all basic knowledge of flying through ground courses. This course will bring you a step higher to become a professional pilot. You will learn various aspects of commercial pilot through ground courses and flight training. Our Multi Engine Instrument Rating (MEIR) course is designed to give you the skills and experience you need to make approaches in IMC (Instrument Meterological Conditon) weather. This course is typically one of the final elements in commercial flight training. You will begin your training in our state of the art G58 Beech Baron level 6 FTD. Once you have achieved the required skill level, you will progress onto our state of the art G58 aircraft, equipped with a Garmin G1000 Glass cockpit, to fly IFR routes and make instrument approaches into some of the largest regional and international airports in Indonesia.This Program is still waiting for DGCA approval. The highest license one can earn as a civil airplane pilot. This professional pilot training will provides the ground school theory which consists of 23 subjects of most up-to-date, world class CAE Oxford Computer Based Training. When certain hours of experiences is achieved, the ATPL becomes 'unfrozen' and Pilot then eligible to be considered by airline for promotion to Captain. Our staff is always prepared to offer help and guidance to foreign trainees before and during your studies. 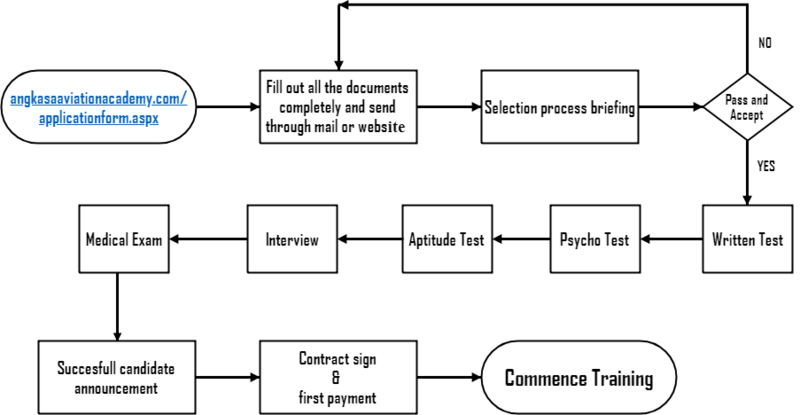 Computer-Based Training (CBT) involves the use of a personal or networked computer for the delivery and access of training programs. CBT can be synchronous and asynchronous, as well as online, web-based, mobile, and distance learning. CBT is particularly useful when training learners on a specific computer application, but can also be built to train learners on general knowledge or skills. The greatest disadvantage of CBT is that it is expensive to develop and deliver, especially for smaller groups of students. CBT can be more cost efficient when designed to train a larger number of students. Flight Simulator Training Devices provide effective training for pilots in use of an automated flight deck, systems integration and other procedures, including work load management, situational awareness and decision making all in normal, abnormal and emergency conditions. Jungle Survival(Latihan Dasar Militer) is one of the programs of the Angkasa Aviation Academy to provide encouragement, discipline and attitude of the military. With this training, the student pilot's performance is expected to increase. Aspects that are taught include discipline, physical and attitude. The exercise program implemented after educational training at Ground School. 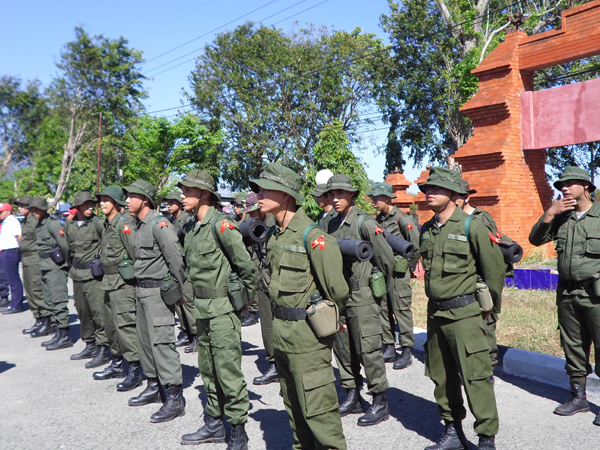 In the exercise of all students wore Field Office Clothing (PDL) with its equipment. This exercise was held at Mount Ciremai Kuningan, West Java for 7 days, along with eight other coaches who melatihkan Space yells and songs Bridesmaids run activities. Legalized Original of Police Notes (SKCK) Minimum validation SKCK 6 month and then description for SKCK "Pembuatan Pas Bandara"